Something as simple as an effective window treatment can have wide-ranging benefits that most of us would never even consider, says KWA Blinds director Sonya Wilson. 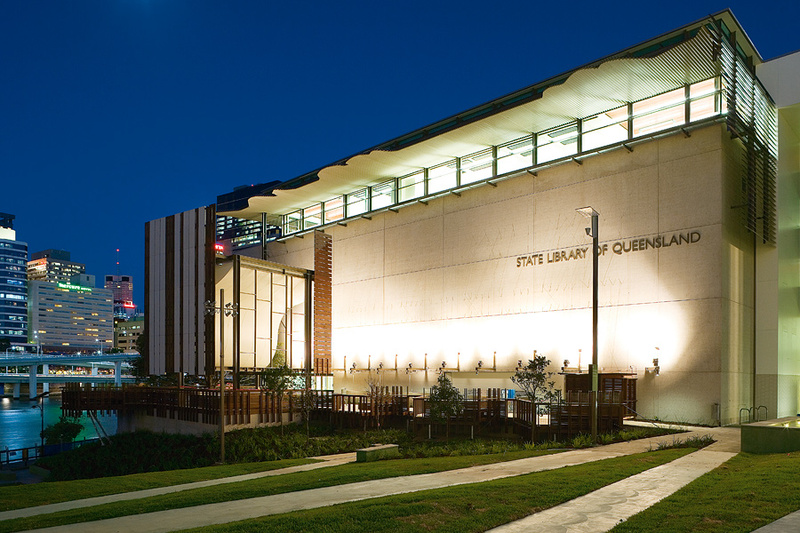 "Large commercial developments, especially those incorporating gallery space, such as Brisbane's Millennium Arts Project, have traditionally fared poorly in environmental matters. The need to inhibit direct sunlight has often meant an extra dependence upon climate control systems and artificial lighting." Contracted to supply blinds for the project, KWA Blinds supplied Verosol roller blinds in metallised silverscreen and blockout fabrics. "Silverscreen is a unique fabric that Verosol has developed, being a sunscreen fabric with a metallised backing. This fabric has the advantage that dark colours can be specified to maximise vision and glare control, without the problems of heat control normally associated with dark colours," says Wilson. A semi-transparent material, Silverscreen reflects 74% of direct sunlight, without compromising the exterior view. The blockout fabric, as the name would suggest, blocks 100% of sunlight. A further benefit of the blinds is their ability to be motorised. "Motorisation provides the ability to control the blinds via radio frequency timer control, in this instance. There is also the bonus of not having any chains or cords that can be a safety issue in public areas," says Wilson.